A complete and balanced meal for Adult Dogs. 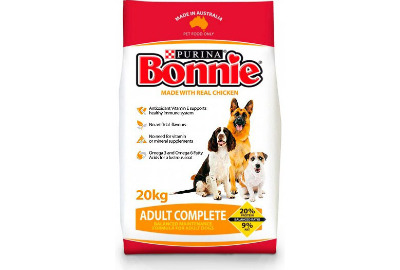 Bonnie Adult Complete is made with real chicken and other essential ingredients specially formulated to provide all of your adult dog's daily nutritional requirements without the need for added supplements. Balanced meal for adult dogs with 20% Protein and 9% fat. 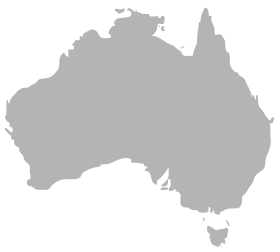 Antioxidant Vitamin E supports healthy immune system. No need for vitamin or mineral supplements. Omega 3 and Omega 6 Fatty Acids for a lustrous coat. Balanced meal for less active dogs with 17% Protein and 6.5% fat. 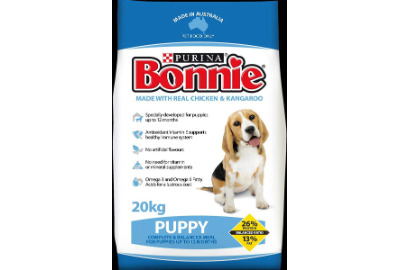 A complete and balanced meal for Puppies up to 12 months. 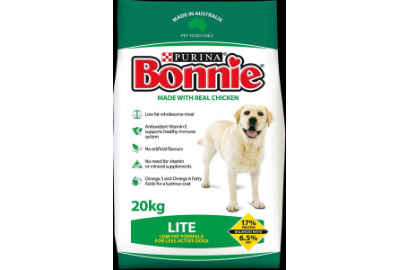 Bonnie Puppy food is specially formulated by veterinarians and nutritionists to give your puppy a great start in life, with the specific balance of proteins and fats to aid proper development and growth. Balanced meal for puppies with 26% protein and 13% fat. Specially developed for puppies up to 12 months. A high energy complete and balanced meal for active and large breed Working Dogs. 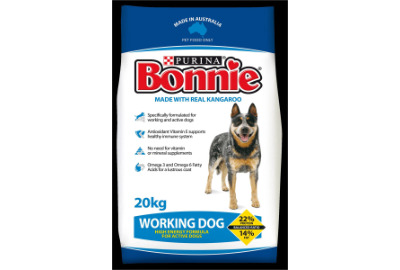 BONNIE Working Dog is a high protein formula made with real kangaroo and other essential ingredients to provide all of your active or working dog's daily nutritional requirements without the need for added supplements. Balanced meal for working dogs with 22% protein and 14% fat. Specially formulated for working and active dogs.